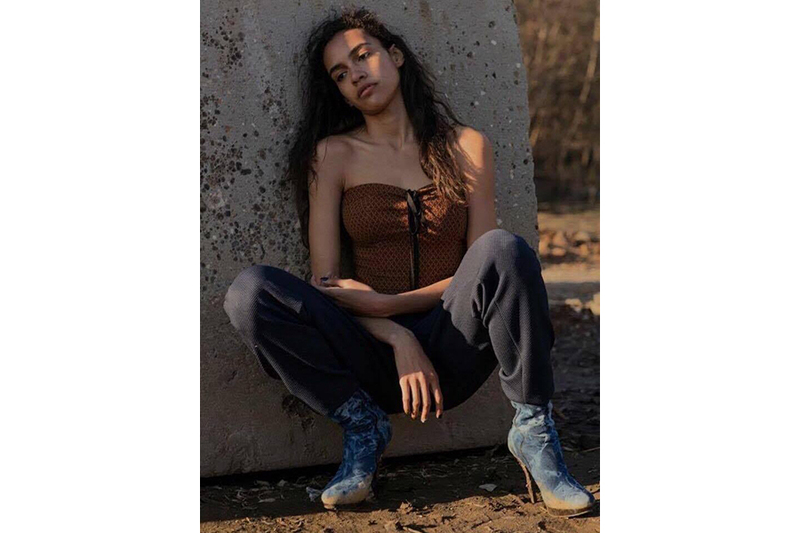 A collection inspired by the 70’s funk, disco high-life era in suburban West Africa. January 1977 marked one of the greatest moments in African arts & culture, as the Second World Black and African Festival of Arts and Culture took place in Lagos City, Nigeria. A cultural jamboree, celebrating Negritude and Pan-Africanism across the city, from the national theatre to a place now known as Festac Town. Once a symbol of pride, excellence, love, kindness, togetherness and strength now stands as a broken ghetto corrupted by drugs, poverty and crime. 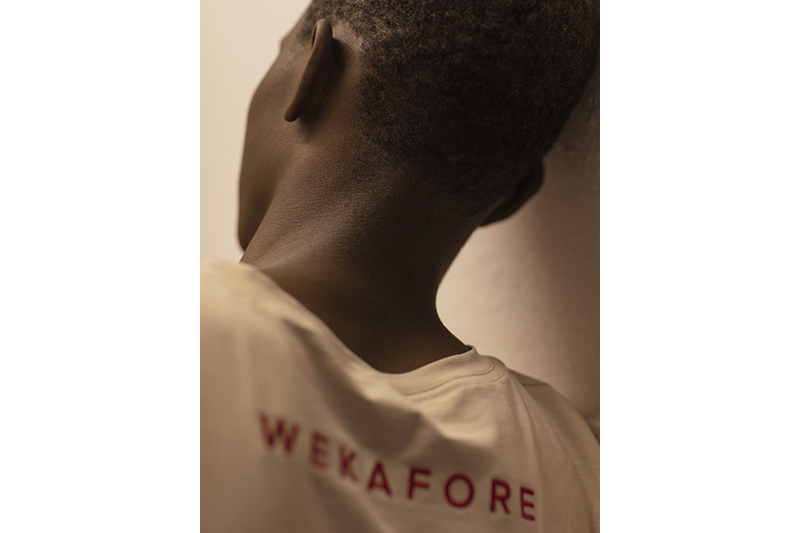 The new A/W 2016 collection from Dubai based label Wekafore is fervently based on the romanticisation of post-independence West-African funk, disco sub-culture circa 1970-1977 as documented by legendary photographers like Malick Sidibe, Seydou Keita and James Barnor. Africans and Africans in diaspora.